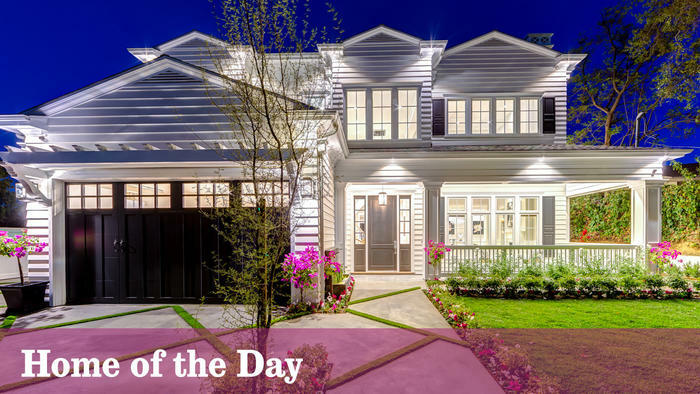 Featured in the LA Times this week is a newly built traditional home in Encino. The two-story home is listed by Ada Livyatan of Rodeo Realty Sherman Oaks. The Cape Cod inspired house has a living room, a family room and master bedroom fireplaces; a built-in library wall in the family room, an eat-in kitchen with double ovens, and a home theater with 12 recliners. 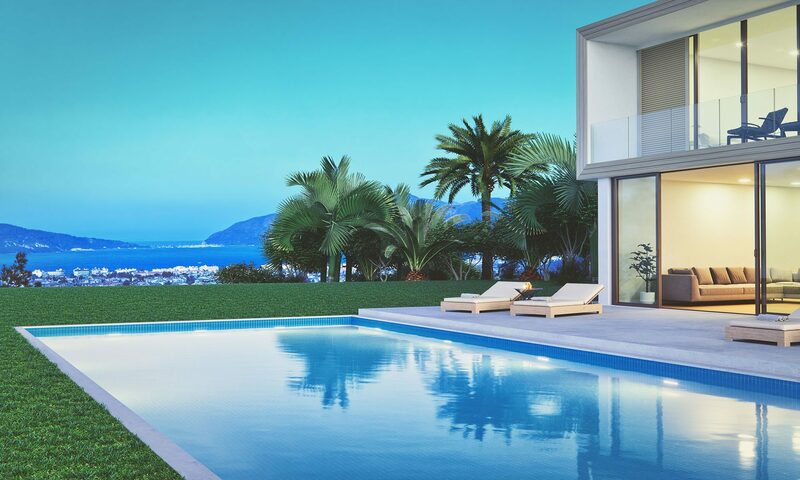 Additional features includes a master suite with a beverage bar, a temperature-controlled wine room, a rooftop deck with a built-in barbecue and wet bar; and a swimming pool. The half-acre lot has a total of five bedrooms and six bathrooms. 16954 Strawberry Drive is listed for $5.995 million. To read the home feature by the LA Times, click HERE.